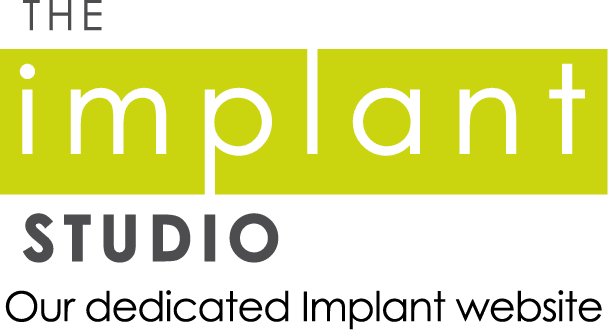 Dr John Davey, the only Invisalign Diamond provider in Oxfordshire, offers FREE Consultations and Interest-Free Credit at £99 per month (subject to terms and conditions), on all Invisalign treatments. 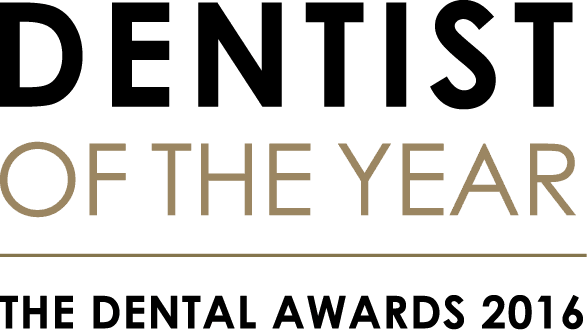 If you or your family or friends have ‘wonky teeth’ why not take advantage of the free consultation and get the fantastic smile you’ve always wanted. You can self-diagnose your smile problems before you come to see us by using the My Dental Smile Assessment, which allows you to gain more information about you smile issues before you come to see us. It’s a brilliant online tool and helps you understand which treatments might be best for your smile. Try it now! And for more information about Invisalign, contact the team on 01295 262008.